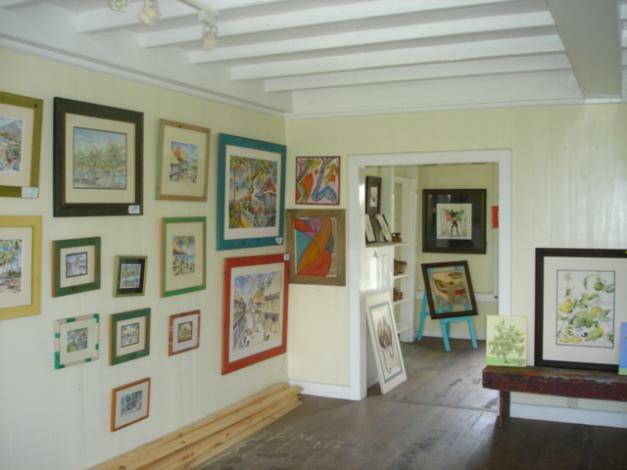 Dwelling - 2,800 sq. 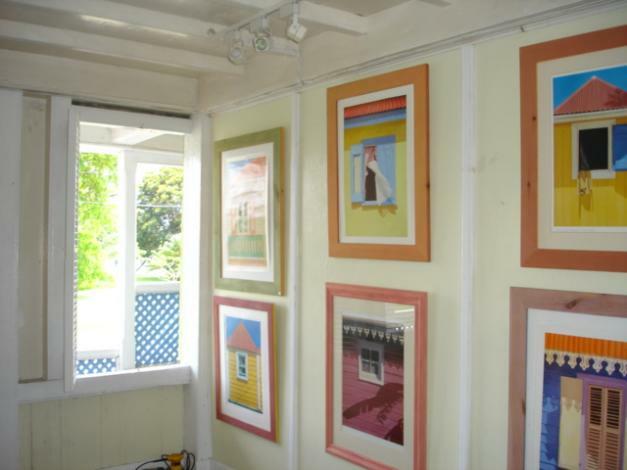 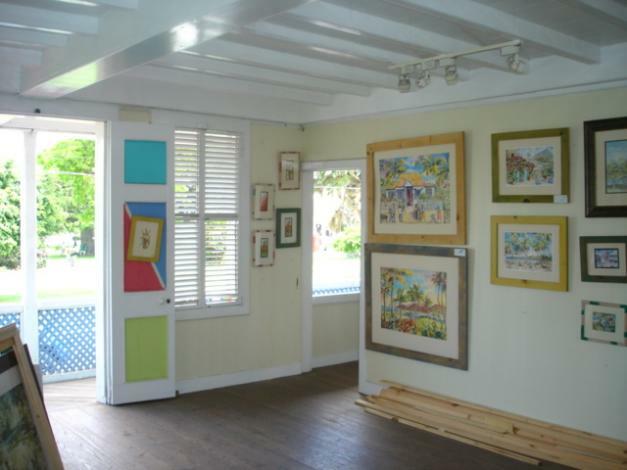 ft.
West Indies style building currently hosts an Art Gallery and tea shoppe in the courtyard. 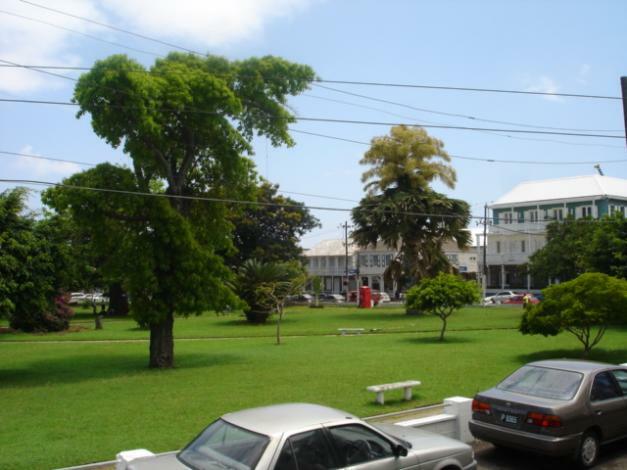 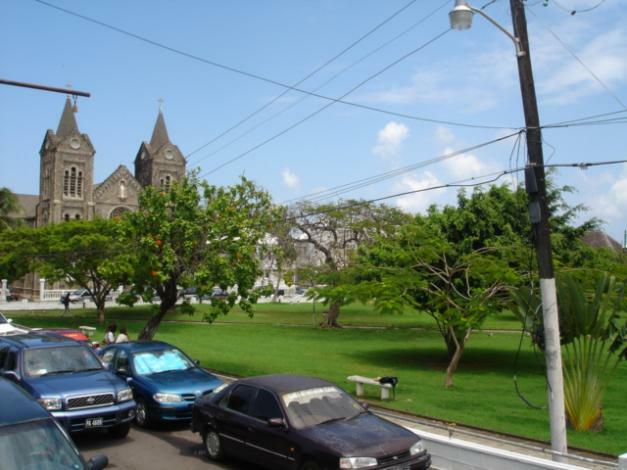 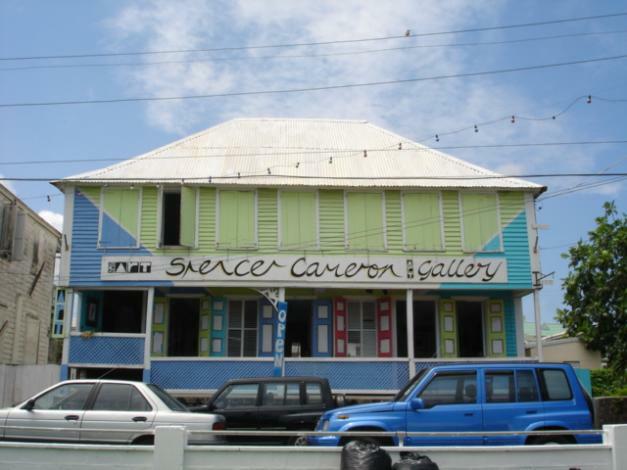 Ideally located in downtown Basseterre this building sits on the historic Independence Square which is but minutes walk from the cruise ship pier and shopping traffic. 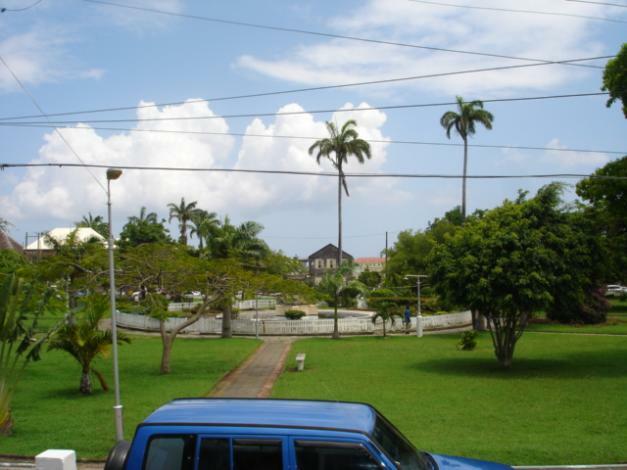 This property is two stories with 1400 sq ft on each storey.